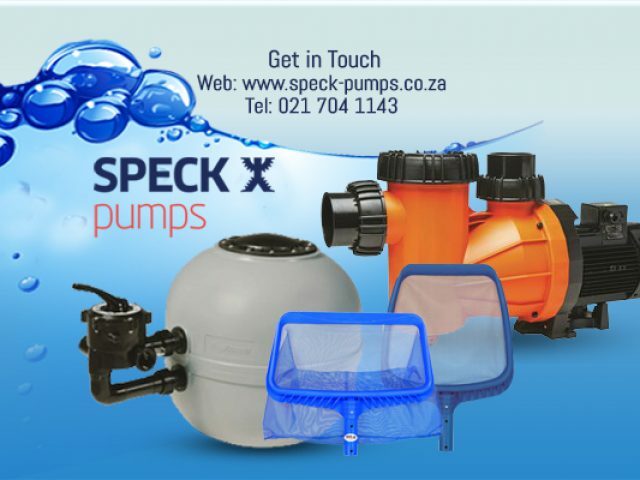 Speck Pumps offers a wide range of BADU® pool pumps and swimming pool accessories. 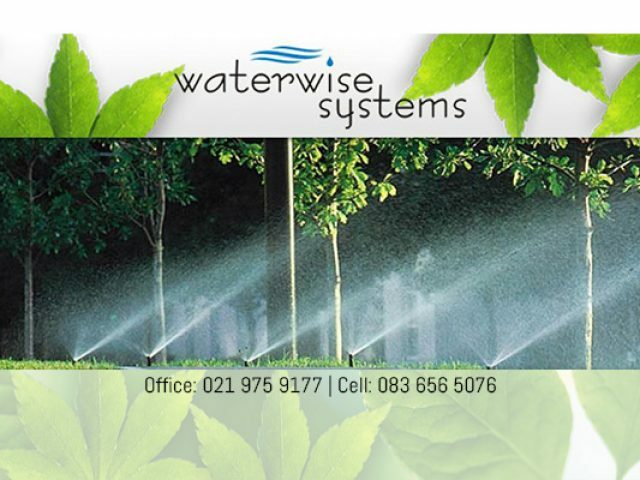 Waterwise Systems is one of Cape Town’s biggest gardening services contenders, offering clients reliable landscaping, irrigation and gardening services. 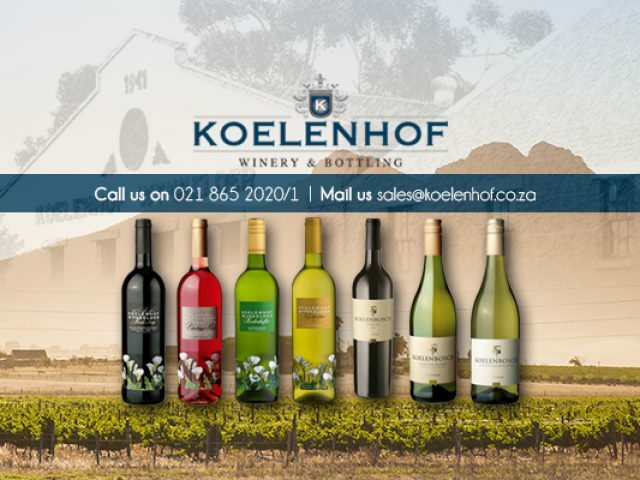 Nestled in the beautiful and world-famous Stellenbosch Winelands, visitors will be delighted to find Koelenhof Winery. 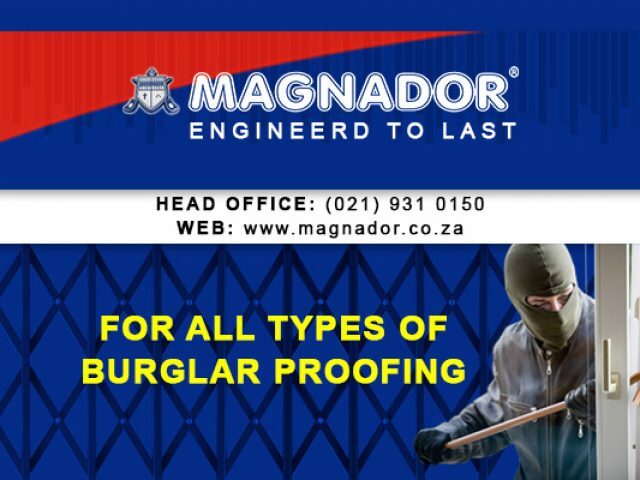 With customer satisfaction being our aim, Magnador provides our customers with top quality service and products, at affordable prices.